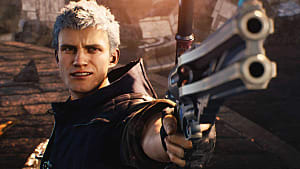 The release of Devil May Cry 5 may be a little more than a month away, but it's never too early to pre-order and secure your day-one copy. 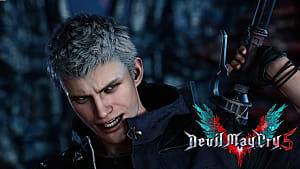 Like many games, Devil May Cry 5 is available in several editions, and pre-order bonuses are available. The following guide contains information about these pre-order bonuses as well as the extra content available in each edition. There are also store links provided for each edition, broken up by platform, to help you easily get from A to B. 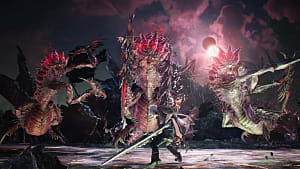 And for those unsure about picking up the latest installment in the franchise, Capcom has confirmed that a new demo will release on February 7 for PS4 and Xbox One. 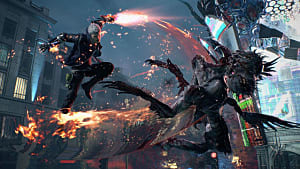 As expected, each retailer and storefront taking DMC 5 pre-orders has its own pre-purchase bonuses. The list below breaks down what early-bird extras you can expect from each of them. All editions: Five alternate in-game costumes. 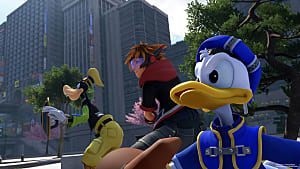 Standard Edition: Five alternate in-game costumes. Deluxe Edition: Five alternate in-game costumes, 100,000 red orbs. All editions: Five alternate in-game costumes, Buster Arm early access. 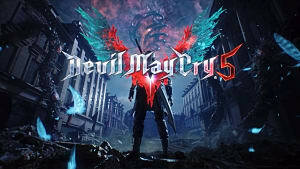 Standard Edition: Devil May Cry 5 theme, five alternate in-game costumes. 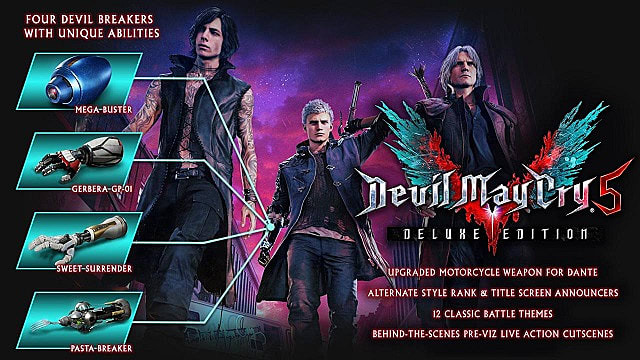 Deluxe Edition: Devil May Cry 5 theme, five alternate in-game costumes, and 100,000 red orbs. 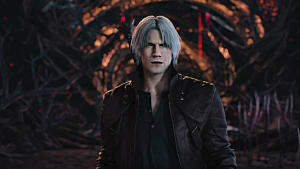 There are three versions of Devil May Cry 5 available: a Standard Edition, a Deluxe Edition, and a Collector's Edition. The Standard and Deluxe Editions are available on PlayStation 4, Xbox One, and PC, while the Collector's Edition is only available on PlayStation 4 and Xbox One. 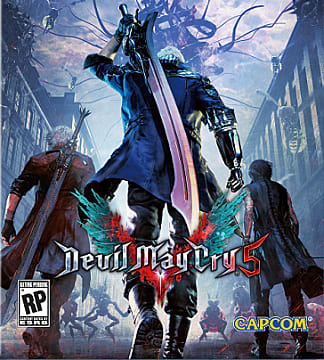 The Standard Edition of Devil May Cry 5 retails for $59.99 and can be purchased both physically and digitally. The Standard Edition comes with the game, and that's it. There is no additional content with this edition. 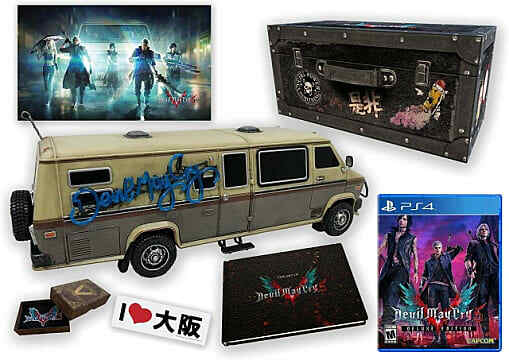 While not as expensive as some other collector's editions, DMC5's Collector's Edition retails for $150 on both the PS4 and Xbox One. 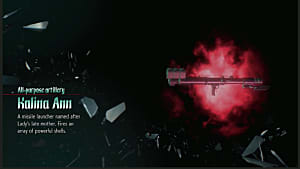 It is not available for PC. 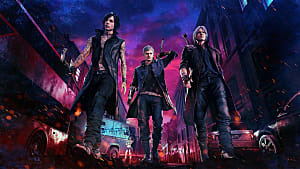 Set two years after the events in Devil May Cry 2, DMC 5 has three playable characters: Dante, Nero, and V. The game runs on the RE Engine and is directed by Hideaki Itsuno, who confirmed that it will "take approximately 15 hours" to complete for the average player. 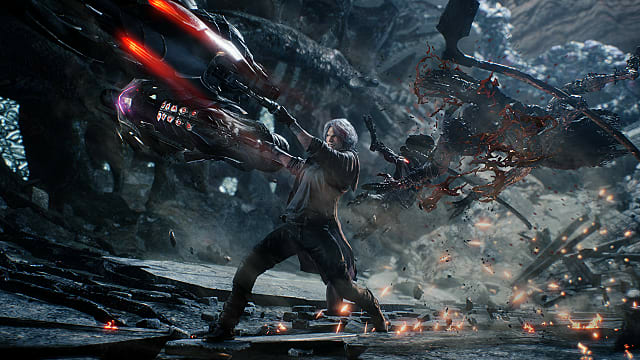 Devil May Cry 5 will release March 8 on the PlayStation 4, Xbox One, and PC.